This year (well ok, last year) I did something brand new for Sarah Jane Photography! 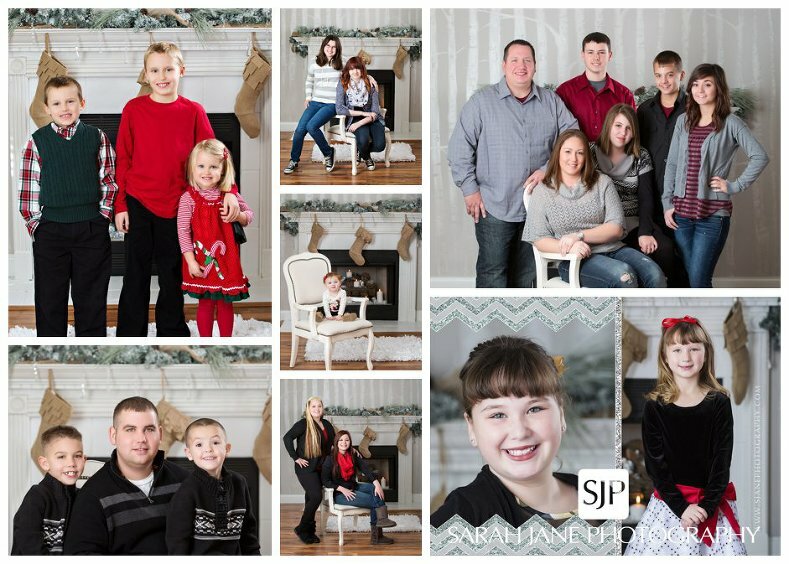 I hosted a one-day mini session event for Christmas portraits at the studio. Since it was the first event we had just a few available spaces and I’m so excited about the beautiful families and little ones we hosted. Take a look at these adorable families and the gorgeous makeover my fireplace received from the ever-talented Elizabeth from Punch & Sizzle.